The Museum of Contemporary Art Detroit (MOCAD) seeks to raise $8 million in private funding to support the Future Fund campaign. 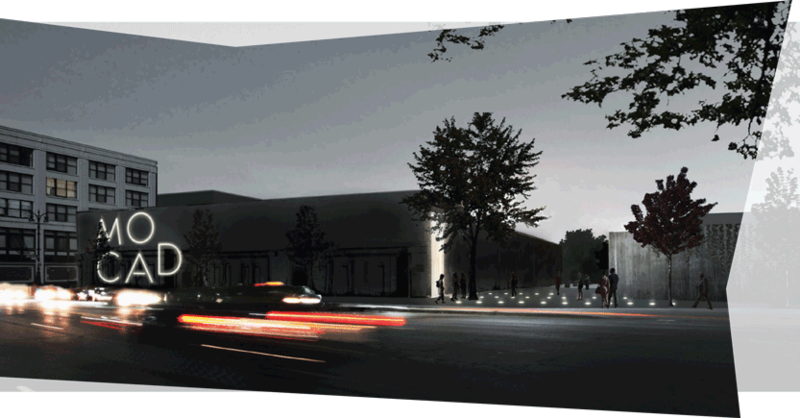 As a vital component of the revitalization of Midtown and Detroit itself, MOCAD plans for a bright future. We need your support to continue serving as the location for cutting edge local, national, and international contemporary art in Detroit. Let’s make Detroit proud together. As MOCAD pushes the limits to engage and educate the public while providing an outlet for artists both local and international, the museum must continue to grow itself. The various upgrades needed to improve the infrastructure of the museum’s operations, are vital to this cause. For a small museum that dreams big, the new strategic plan calls for these improvements, which will assist as we offer more and more programs, events and educational opportunities. 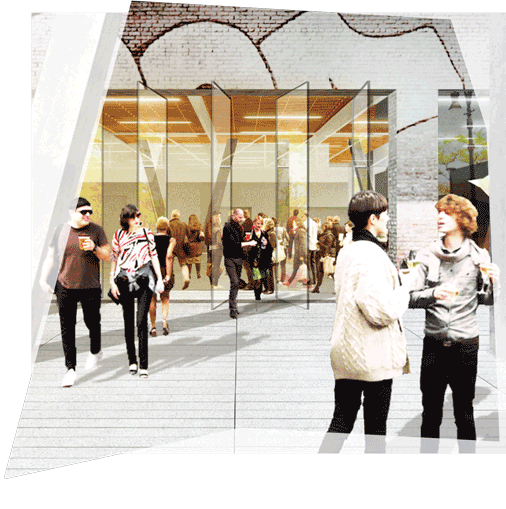 Plans for the exterior mural and landscaping, are a part of MOCAD’s involvement in the revitalization of Midtown and now the Sugar Hill district. In addition, providing more office space for new employees and upgrading the HVAC system, will further assist in the growth of the museum and its offerings.